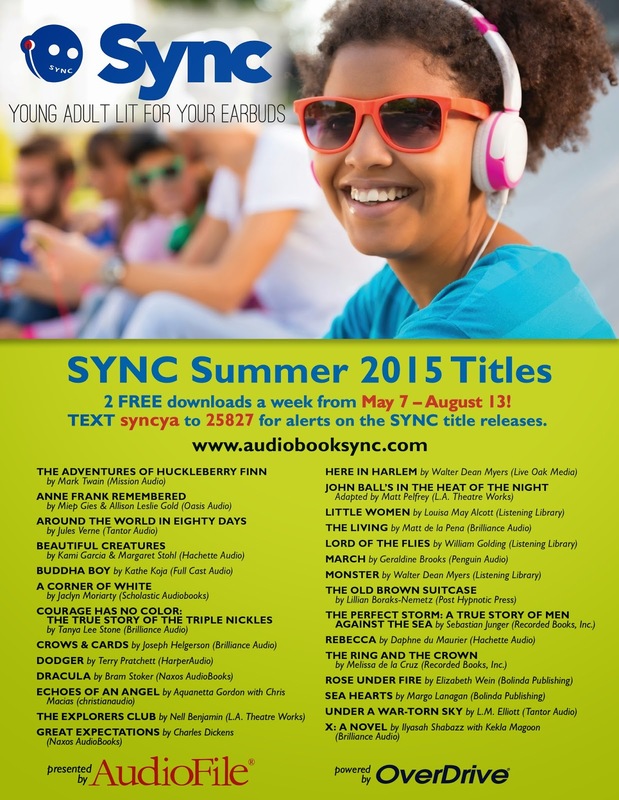 SYNC eAudiobooks are back in 2015! The new season starts today, May 7th. SYNC is a program that gives away two complete eAudiobook downloads— a current Young Adult title paired thematically with a Classic or “Required Summer Reading” title — for FREE each week to listeners ages 13+ throughout the summer. 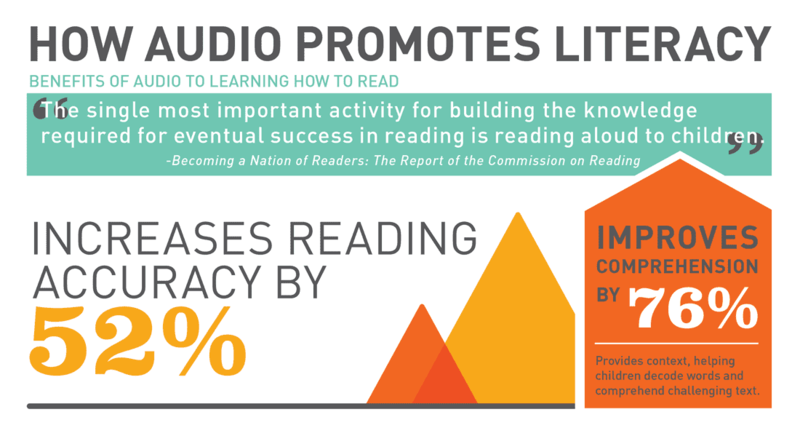 The SYNC program is designed to encourage literacy and listening to young people across the country, demonstrating that Required Reading can be completed via audiobooks. But SYNC is not just for teens! People of all ages enjoy listening to young adult and classic literature! 28 titles will be given away over 14 weeks starting today! The season kicks off with a great pair: Beautiful Creatures by Kami Garcia and Rebecca by Daphne Du Marier. Download them now! Each SYNC eAudiobook will be available for download for a period of 7 days (only). Once downloaded, the SYNC eAudiobook files are yours to keep! Titles are delivered through the OverDrive app, the same app you may already use to access ECRL’s Digital Library eBooks & eAudiobooks. If not, you can get started with the program by downloading the software to whichever device you anticipate listening on. Downloads are in MP3 format, hosted by OverDrive, and are Mac and Windows compatible. Don’t miss out! Sign up for email or text alerts to be reminded each week when new titles are available for download at www.audiobooksync.com. Got hooked on listening? Don’t forget to check out more eAudiobooks offered by ECRL in our Digital Library as well!